What is an adult Life Group all about? 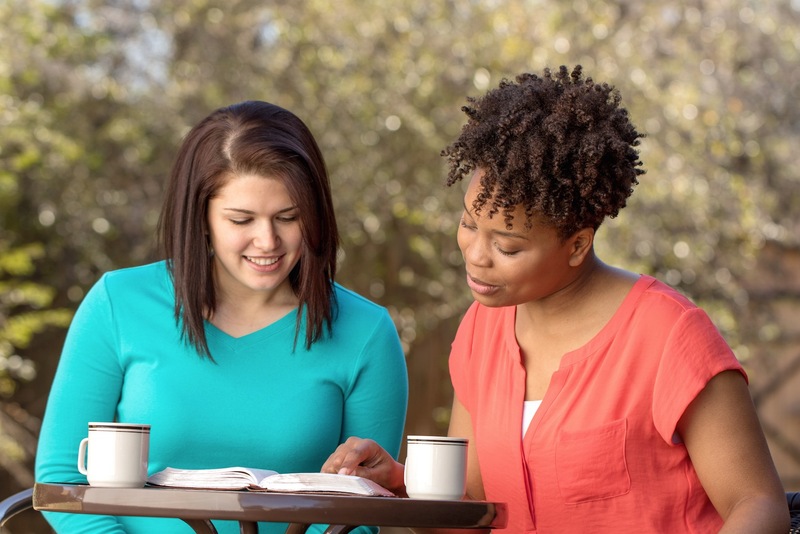 Our mission is “to encourage complete and courageous living in Christ.” We feel that is best done in small, relational environments, called Life Groups. 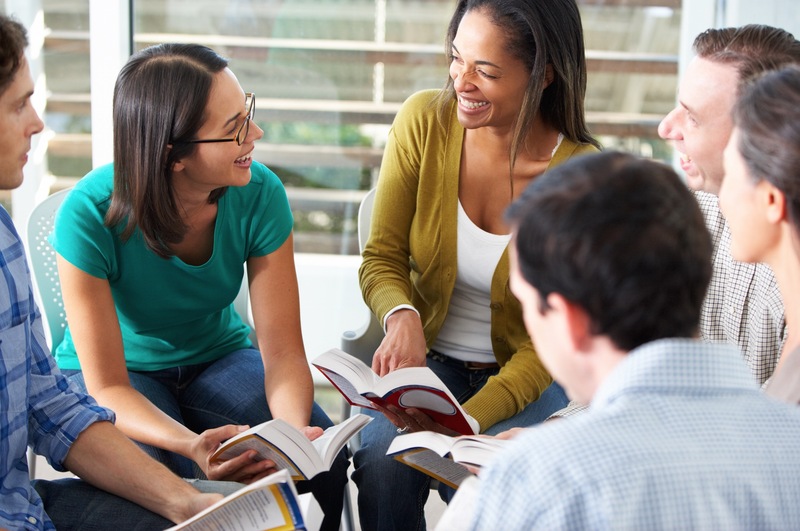 In Life Groups you can expect to study the Bible, make friends, and live out your faith in an authentic way. How can you find an adult Life Group? We are proud to offer dozens of Life Groups that meet at 8:30, 9:30, and 11:00 AM on Sunday mornings. We also have some that meet in homes during the week. Each group is different and has its own personality. For instance, some focus on teaching while others like to have discussions. Some groups are large and others are not. Check the information below to find the best Life Group for you. our Minister of Education, Eric Kuykendall, about a group you’re interested in.